Bradford Save-A-Lot, 75 Forman Street, Bradford, Pennsylvania, carries quality name brand and private label groceries. Find all you grocery needs. Prices are up to 40% lower than conventional grocery stores. 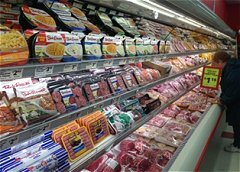 Quality meats, a large variety of cheeses, and fresh produce offer healthy choices for campers and families. A customer favorite, the 10 items for $10, sales are held several times throughout the year. Find quick and easy recipes online for delicious dishes your family will love. 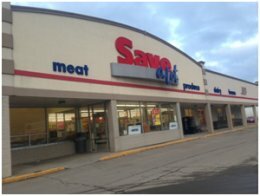 Make mouthwatering meals for 4 for less than $5 with discount groceries from your local Bradford Save-A-Lot.